Want to be your own boss or thinking about starting a business? There’s never been a better (or more necessary) time to take action! 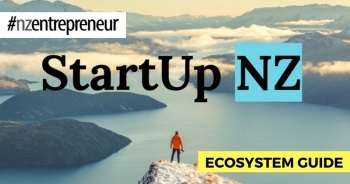 This week the NZ Herald’s Frances Cook, spoke with NZ Entrepreneur editor Richard Liew about the rise of the gig economy, self employment, remote working and entrepreneurship. If you’re thinking about starting your own business there are some great gems of insight to help you weigh up one of life’s biggest decisions. 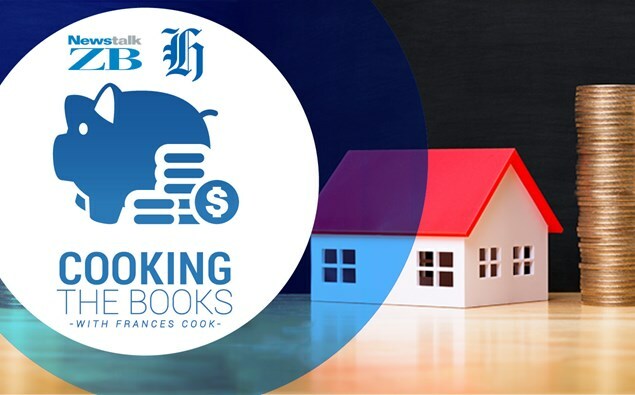 Listen to the podcast above or find the NZ Herald “Cooking the Books” podcast here.